Nowadays friendship have reached a new level, you have achieved the gems when you find the right people to hang with and beat up the new boss. Do you know what a blind spot is? It is an area where a person's view is obstructed. Often times in this game, you really have to have the cheat codes to get ahead, to beat the final boss. But then, there are your troops and your castle to worry about. I found a leader who has all the qualities of a hero. He is my secret superman despite of him having a real superman avatar, to me he is my real Kal El, my Clark Kent in disguise. Whenever enemies like RGM, ZFZ, R-E, or BRB, etc. There are new powerful force that would teleport next to your hive. 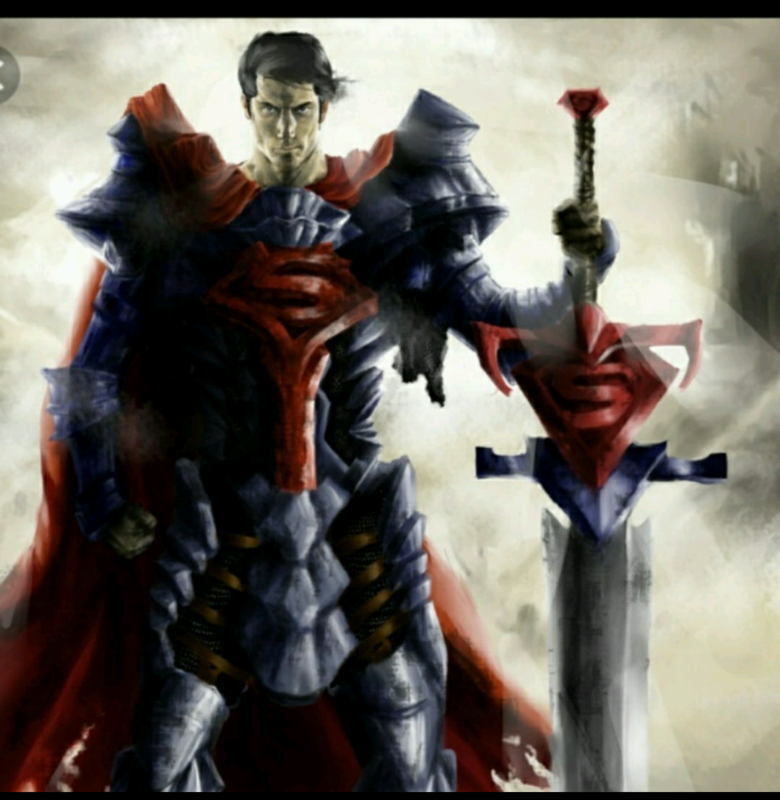 Kal El for sure would have my 6. He would go beyond and above every means that he would make sure his hive is secure and that no man has been crippled, castle destroyed and leaders captured. My first time when my leader was captured and the responsible ones even put up two ransoms to get him back I panicked. I watched Wesley behind prison bars whirling and swaying like he is in some kind of limbo dance, that time it I was really in a panic mode. How, why and when do I get my leader back? I want him back, by hook or by crook I want him back. 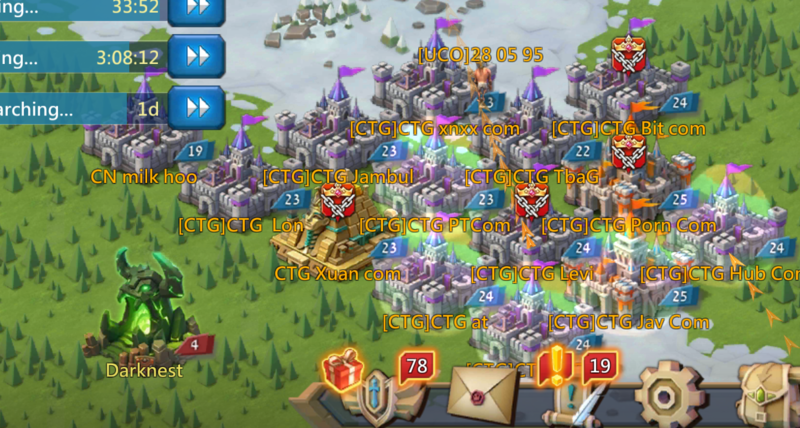 I badgered my guildmates, my leader and that time I belonged to a group that has no unity, because we are all new plus also came from different guilds all together plus the language barrier is also another factor. But moving to a different kingdom had made all the difference and yes, wow, having a guild that you can call your family really makes the difference. Lords Mobile is an MMORTS game developed and published by IGG. Players can attack monsters, and other world bosses that periodically appear on the kingdom map in order to claim resources from them. In addition to the usual attacks, players can participate in contests, the purpose of which is to capture a location on the map, earning bonuses to either his or her profile, or the guild he or she is part of: a.) Wars for Wonders, b.) Feudal Wars, c.) Battle Royal. 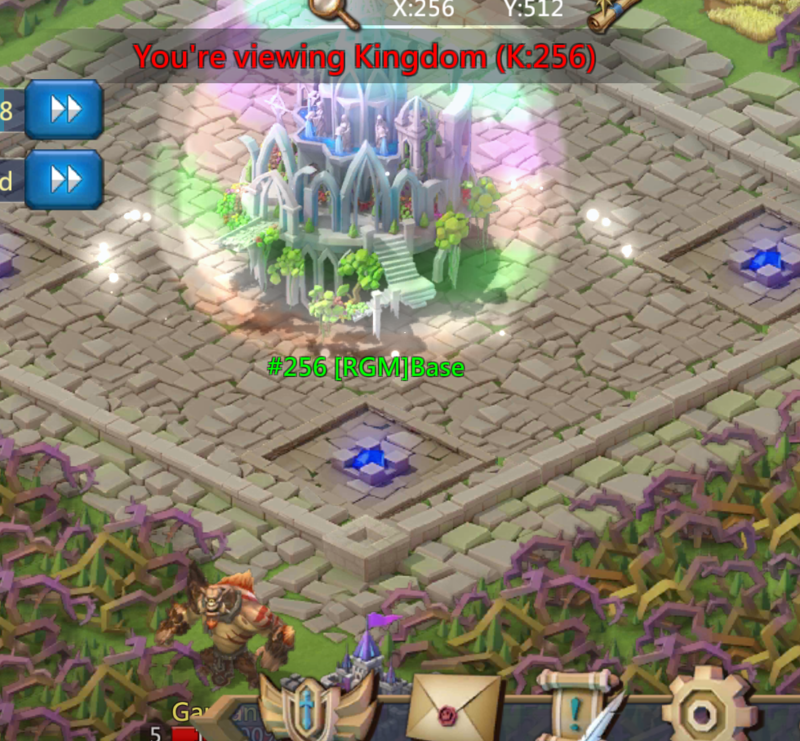 Usually, players can attack only enemies from their own kingdom, but during the Kingdom Wars (KvK) all servers (sometimes, only one selected by system) are opened for attacks (excluding new servers which protected by shields). Players can participate in contests, the purpose which is to capture a location on the map, earning bonuses for themselves or the guild. * Hero Stages– PvE mode, one of my favorite part that I can level up heroes I have acquired and get used to battling bosses and learning their power, there is the normal stage and the elite stage, and the elite stage is where you can earn medals and be able to hire new heroes. And also your present heroes earns experience plus you get freebies like materials for your hero equipment. is awarded to players based on their ranking. * The Labyrinth/Darknest- PvE mode, the players can challenge a boss in order to claim various resources and speed up items. On ocassion, players may earn a jackpot of gems. The Guild or the Hive. Is my favorite part of the game. Here I fortunately have found my true family, they have shown me what it is like to really be part of the team. They don't require much but to be able to depend on you the same way you can depend on them. Our leader Kal El is a true leader true and true, he ran his group in a laid back manner, he is quiet visible and available mostly 24/7 for anybody, it doesn't matter if you just joined,R1 or one of the elite crew the R4s. Plus the R4s are the brothers who got your 6 when our leader is not around. They would help with shield, shelter or resources whatever you need. Be with you every step of the way to battle Darknest and earn that warranted essence that can gift you with awesome perks. It would normally would depend of the might of the group, my present guild has a billion might so our gift level is also high. This is the only group I have joined in all kinds of forums that made me think that there are people out there, real people who really have your back. And you cannot help relying on them like a real friend in the real world, and no matter where they are, what time zone, what country, what continent, what language they speak, you somehow arrived in a portion of the game, it really doesn't matter if you can only understand each other with the help of a translator. But your hive in Lords is your family. I have aquired my limit break in Lords, Game over. Previous Previous post: Lords Mobile: New Comic: Carol’s Plight! Next Next post: Lords Mobile New BGM in Progress!